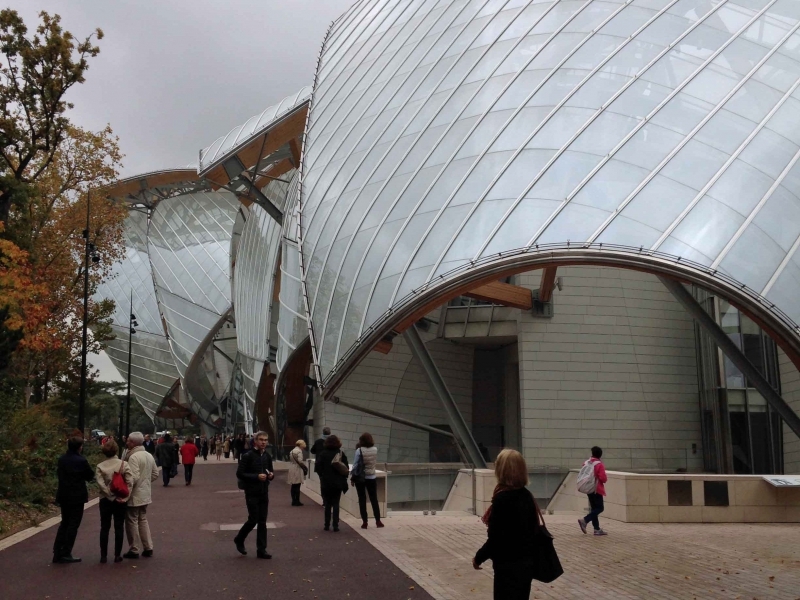 After you’ve done the Louvre…and Musée d’Orsay…..and the Musée Picasso…..and have seen Claude Monet’s Water Lilies at Musée de l’Orangerie…..and the Eiffel Tower… and whatever else, do yourself a favor and try something new……and SPECTACULAR. 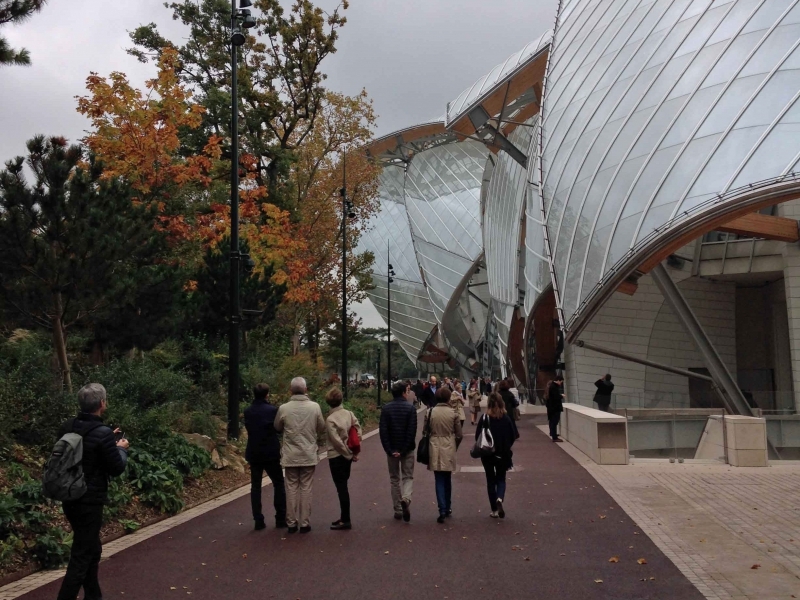 Head to the Bois de Boulogne – on foot, if you like (it’s a two-hour walk from central Paris) – and visit the Frank Gehry-designed Fondation Louis Vuitton, an art museum and cultural center sponsored by the brand’s corporate owner, LVMH. At this two-year-old facility, you’re in for a three-fold treat. 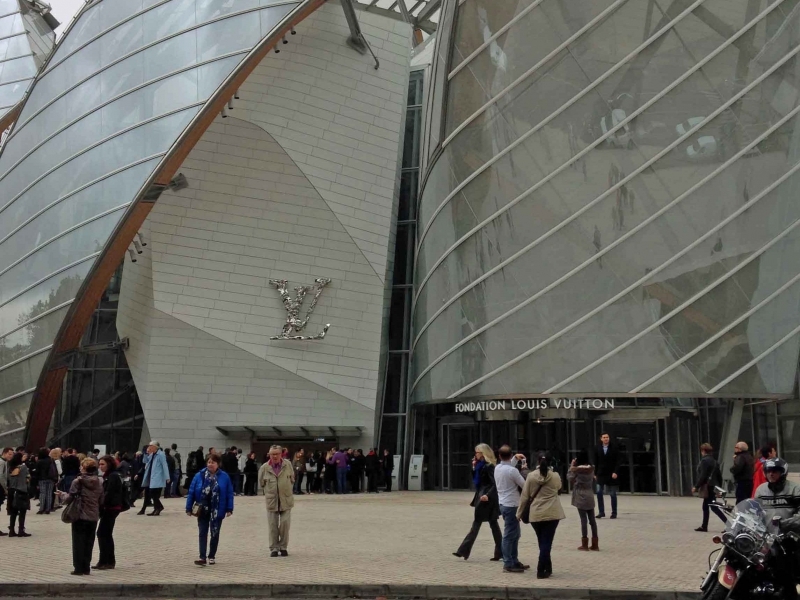 First, there’s the building, which is gorgeous even by the architect’s standards. Then there are the attractions, which range from music to performances and ambitions. But let’s be honest here: the real draw is the restaurant. 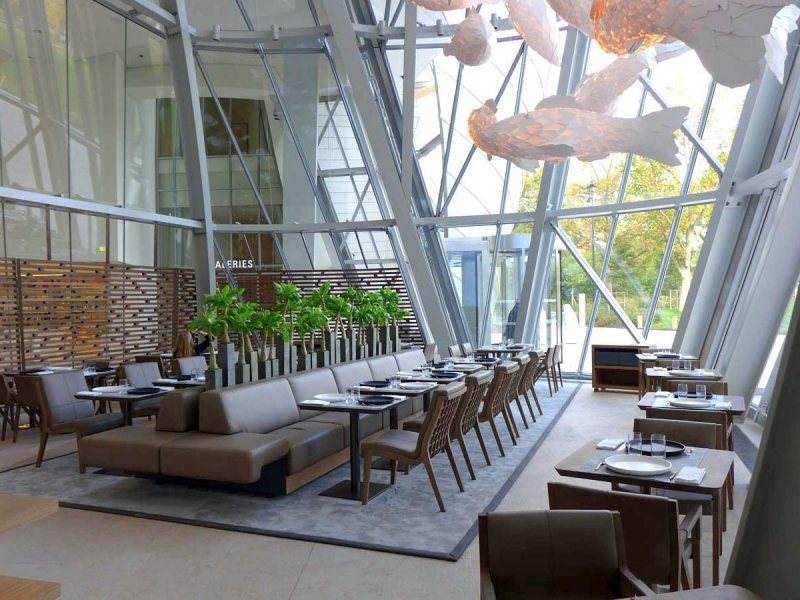 Helmed by Michelin-starred chef Jean Louis Nomikos, who owns Les Tablettes in the city, this restaurant located within the Fondation Louis Vuitton’s main building turns out food worthy of the location. 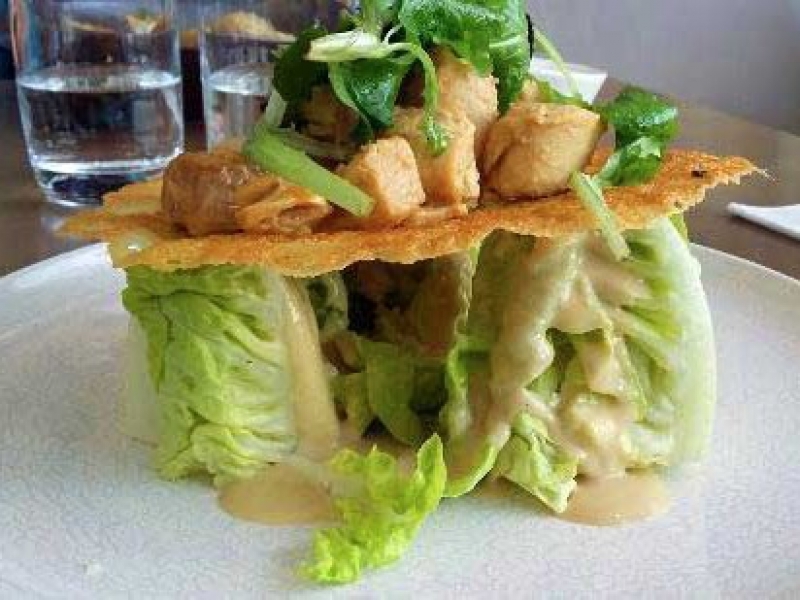 Plan on 18-34 Euros per person for lunch without wine – a bargain considering the skill that goes into even the simplest-sounding items, like the Caesar salad with chicken oysters (the best part of the chicken). We’ve all had pumpkin soup, too, but Chef Nomikos’ version comes with crème fraiche, baked chestnuts and a poached egg on top. 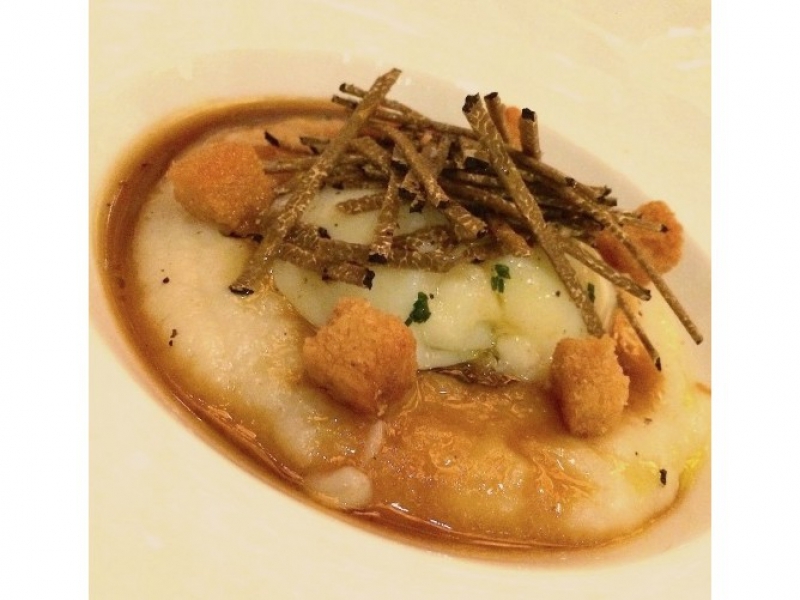 Among the entrees, poached sea bass with truffles (“God, not that again!”) is a standout. 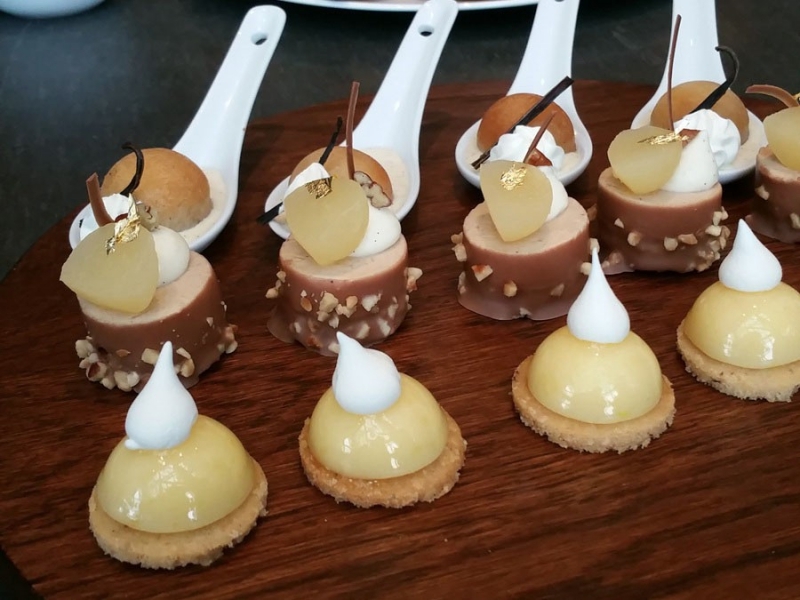 No room left for dessert? Too bad. Get it anyway. 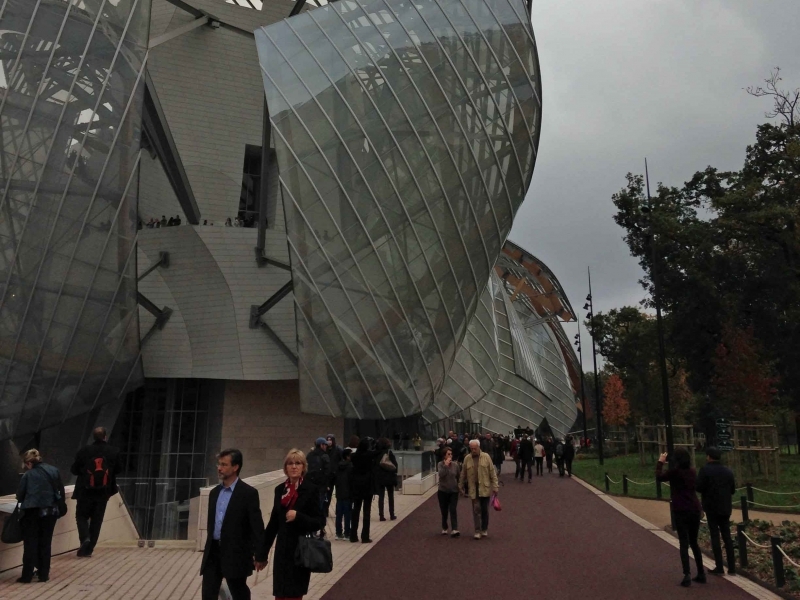 Historically, Paris never concentrated much on the indigenous art of Africa, Asia and Polynesia. 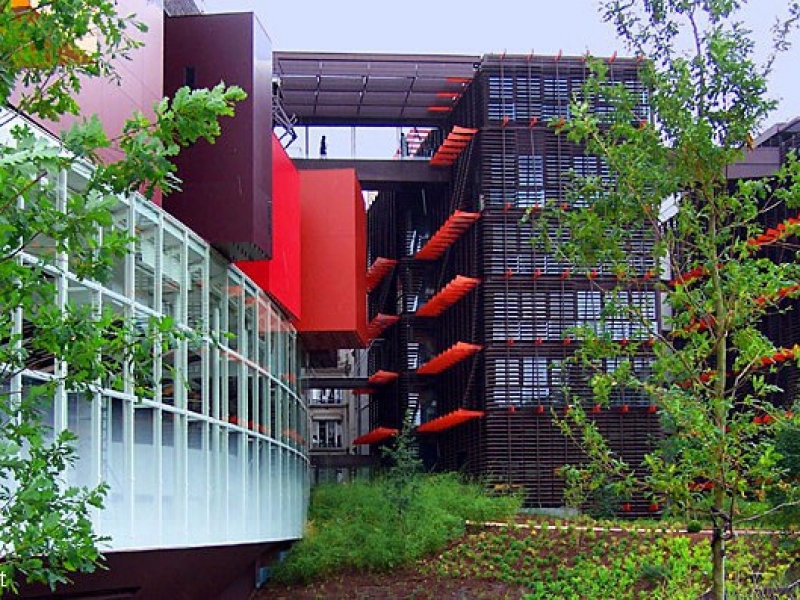 That changed in 2006, when Jacques Chirac cemented his presidential legacy by opening the Musée du quai Branly in Paris. 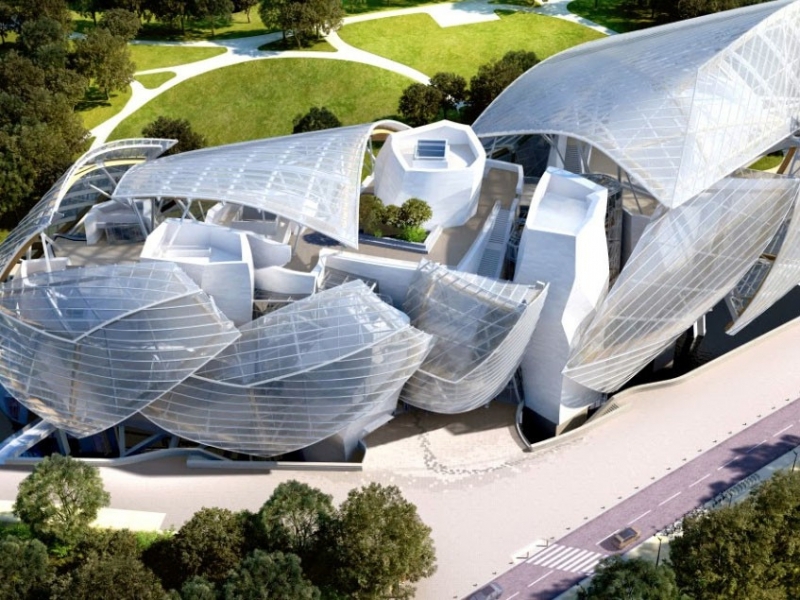 The building, designed by Jean Nouvel (who did the Guthrie), is drop-dead spectacular. The collection includes some 450,000 pieces. 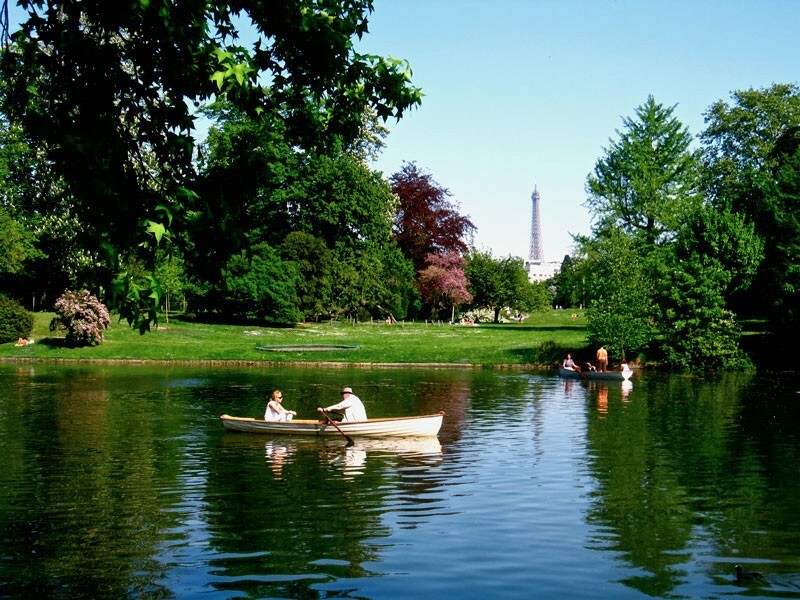 And the site is further enhanced by gardens that invite a leisurely stroll. You can easily spend the day here. And of course, your day must include lunch. 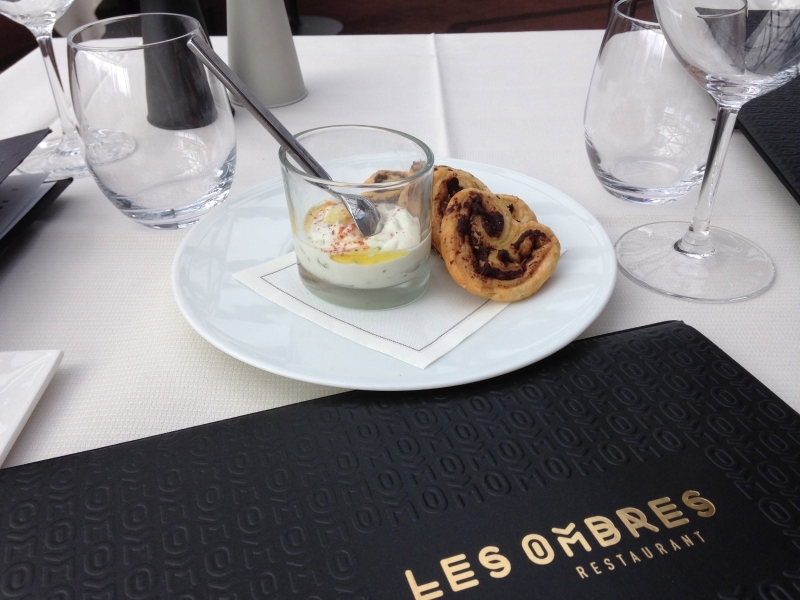 So it’s off to Les Ombres on the top floor. 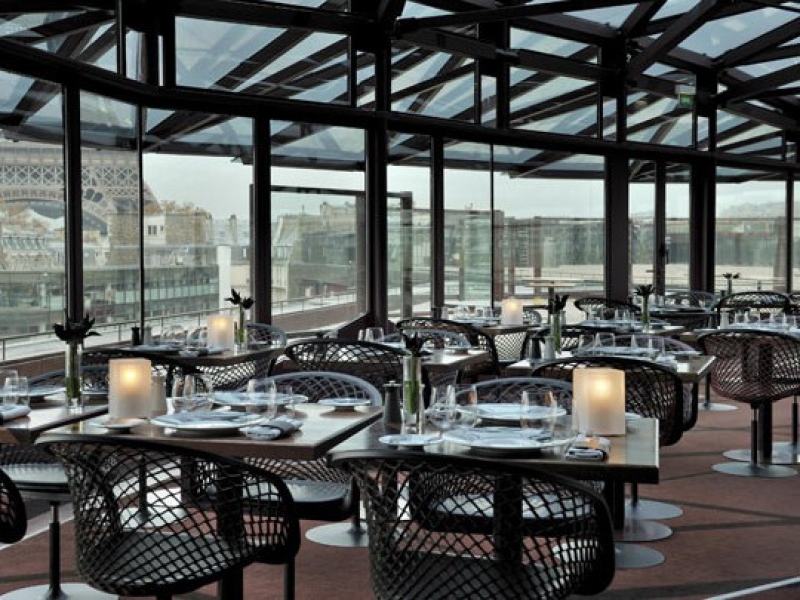 No restaurant in Paris offers a better view of the Eiffel Tower than Les Ombres’ dining room and outdoor terrace. Trust me on this. If you go at lunch, the view will raise an eyebrow; dine in the evening and it’ll drop your jaw. Which means you’ll almost certainly need a reservation if you want to snag an outside table during the warmer months. So do as I do and put that turd in your concierge’s pocket, and don’t take “C’est impossible” for an answer. The “bones” of the building match the nervy cuisine of chef Arno Busquet, who, on the day we dined there, welcomed guests with an amuse bouche of savory platters with creamed goat cheese, fresh herbs, sour cream and a dash of extra virgin olive oil. Simple, but profoundly delicious. 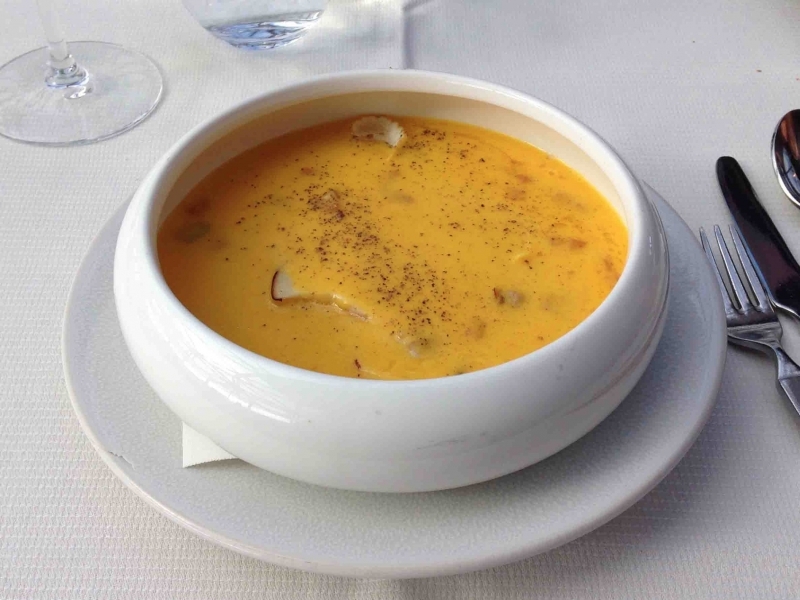 Less simple and even more delicious: the pumpkin soup (this offering is clearly having a moment in Paris). Like the version at Le Frank, Chef Nomikos’ rendition was extraordinary, with a hidden treasure of foie gras mousse at the bottom of the bowl. 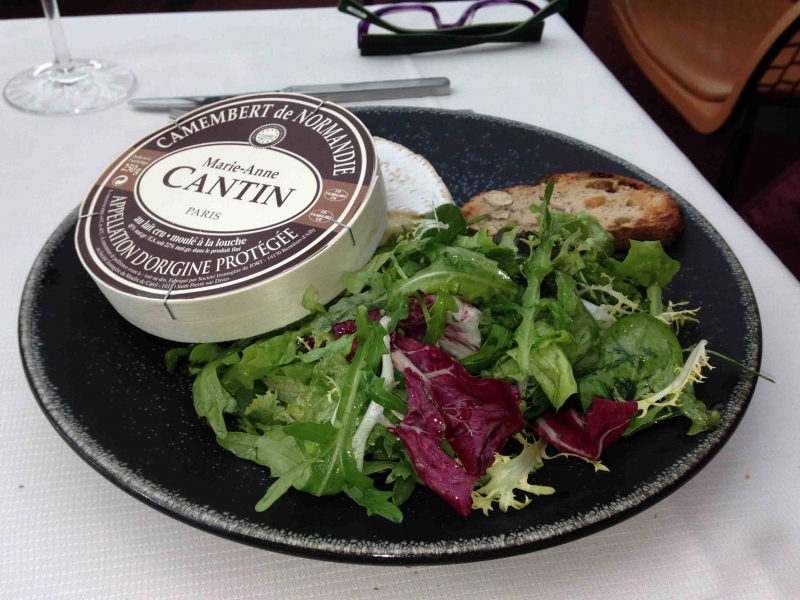 And speaking of magnificent appetizers, get the camembert. This isn’t the Styrofoam flavored stuff that’s so prevalent in Minnesota, but the real, unpasteurized McCoy. And you’ll get an entire wheel of it, so plan on taking some back to your hotel for later. 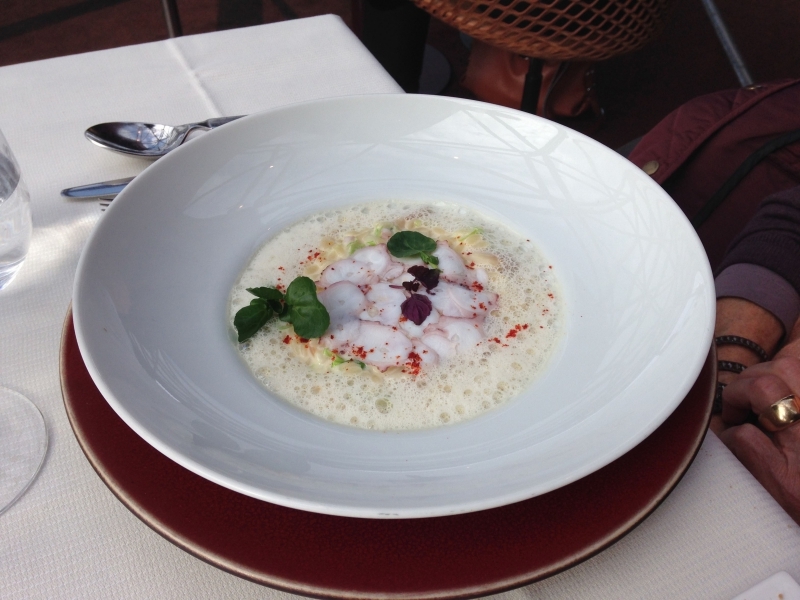 More standouts: octopus and razor clams over shellfish risotto, with lobster foam, of course (By the way, I just want to say to all my chefs: Here’s more proof that foam is not passé; it’s more relevant than ever. No one listens to me on this, but it’s true). 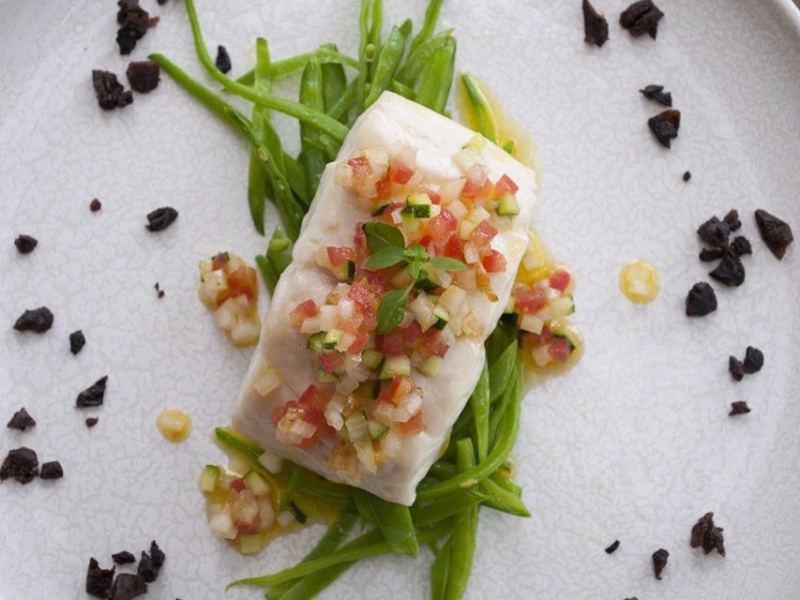 Want something less fussy? 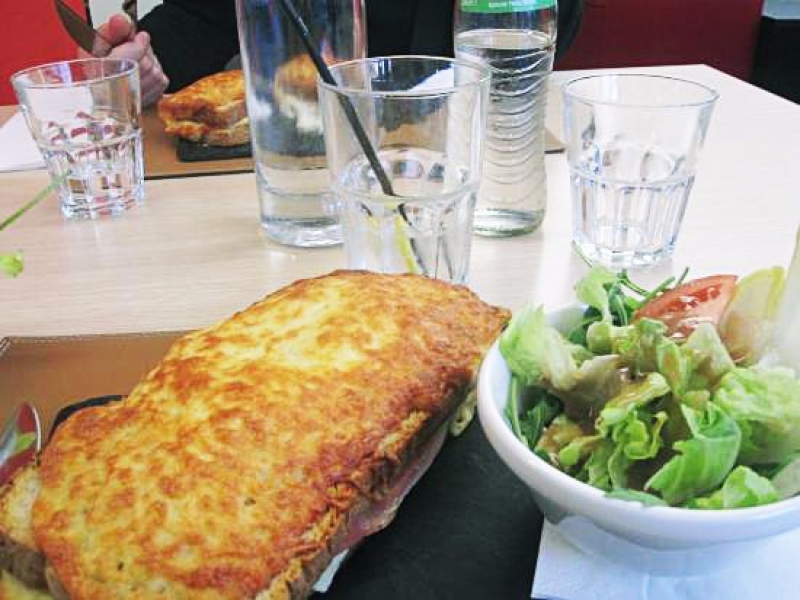 Get the Croque Monsieur, made with pedigreed French ham and an extraordinarily flavorful Gruyere. But you know what? That’s a little TOO proletarian. This isn’t the corner bistro. 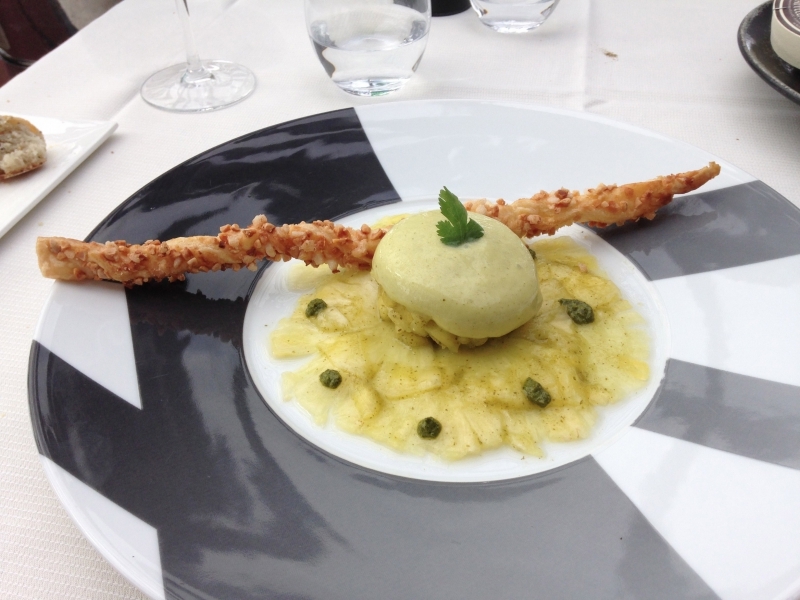 Instead, go for the pineapple carpaccio with coriander espuma (a fancy word for, what’s that? Foam). It also comes with an almond breadstick. Expect to pay 40-50 Euros per person for lunch (without wine). 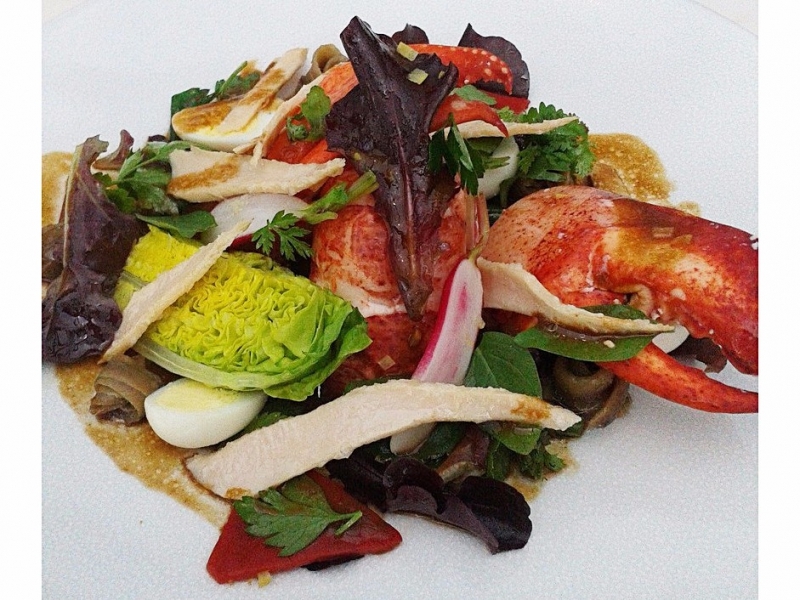 If you come for dinner, get ready to splurge, since ordering à la carte can run as high as 200 Euros per person, with wine. Note, there’s also a prix fix option in the neighborhood of 75 Euros without wine. Whatever you pay, however, will be worth it for the memories. 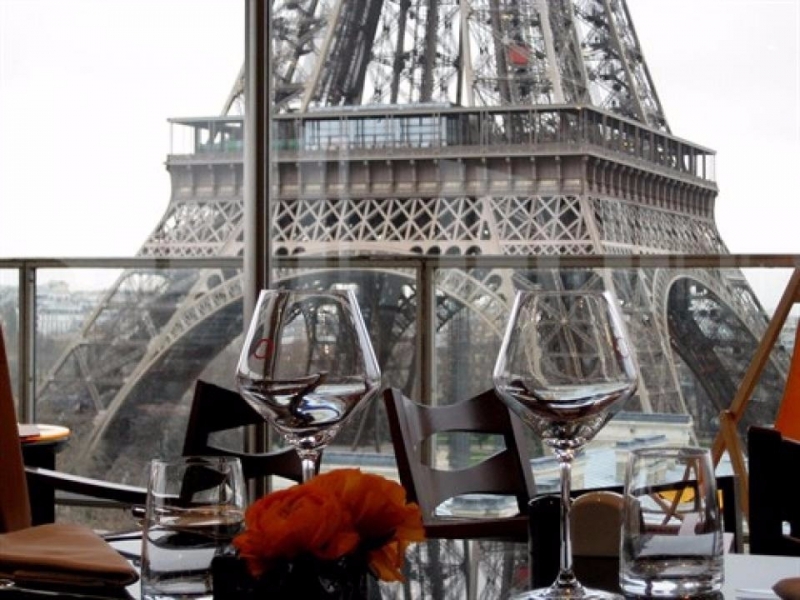 After all, where else can you watch the Eiffel Tower light up as you dine? That’s it for now. This was just an amuse bouche, however. We have many more courses to go.